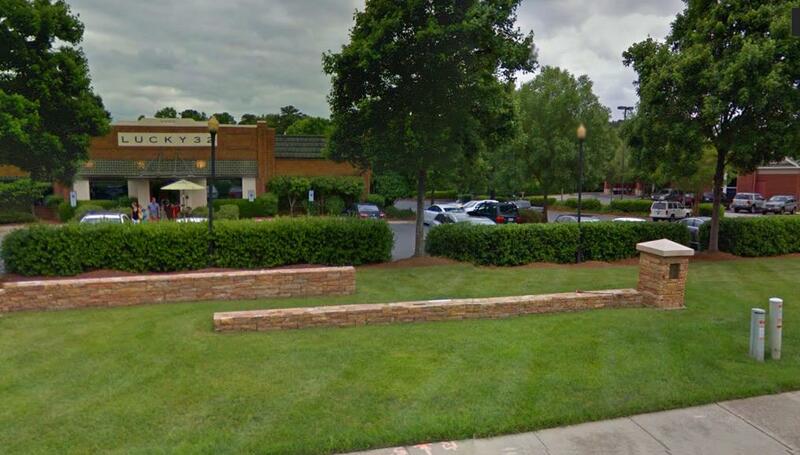 One mom reported that, Lucky 32 Southern Kitchen in Cary, North Carolina is a "Very baby friendly place. Goes out of their way to set up seats for baby's in carseat carriers or needed high chairs. The servers are also very nursing friendly." This restaurant has no dedicated nursing mothers room, but as moms with infants and strollers frequently visit, they are said to be very friendly to their needs.